﻿ Álomarc Cosmedica – Arcszépítészet Mesterfokon ! 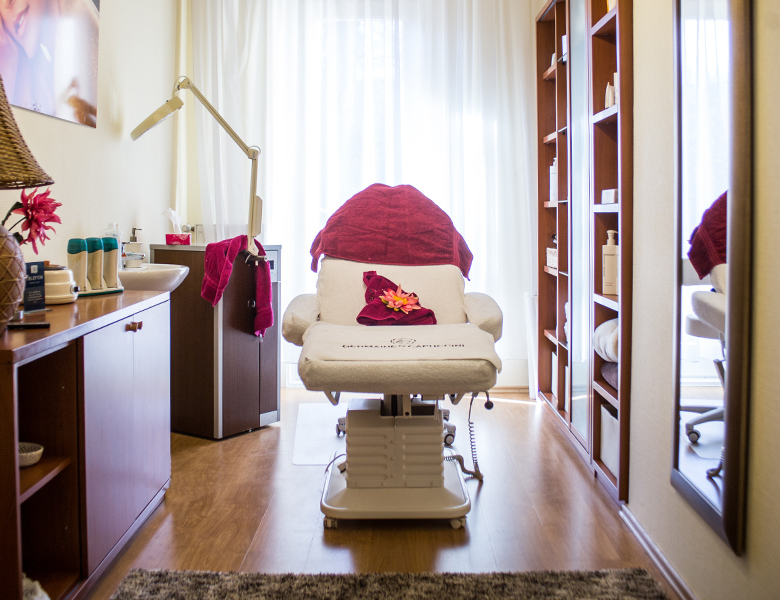 In Álomarc Cosmedica our mission is to provide for our clients a clinically qualified, medically accredited and quality non-surgical aesthetic treatments and procedures. Our clients can choose from wide range of non-surgical facial aesthetics services as well as quality treatments for skin rejuvenation using highest quality medical equipments and products The unique benefit to our Clients is the result of combining medical, aesthetical and cosmetic procedures so that the medical solutions are complimented by the best suited cosmetic treatments, thus giving more perfect results to our clients. 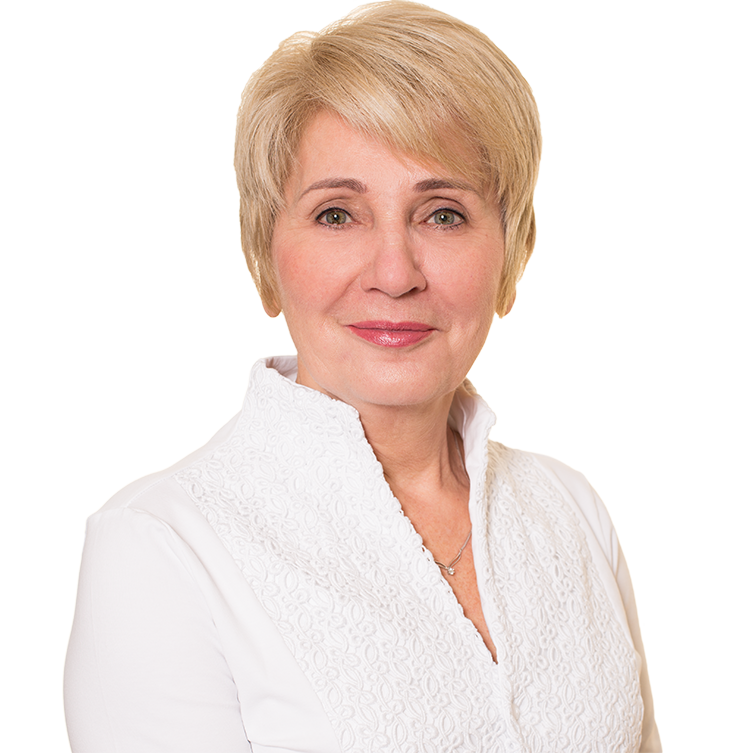 The treatment process will vary from client to client and is determined on individual basis. 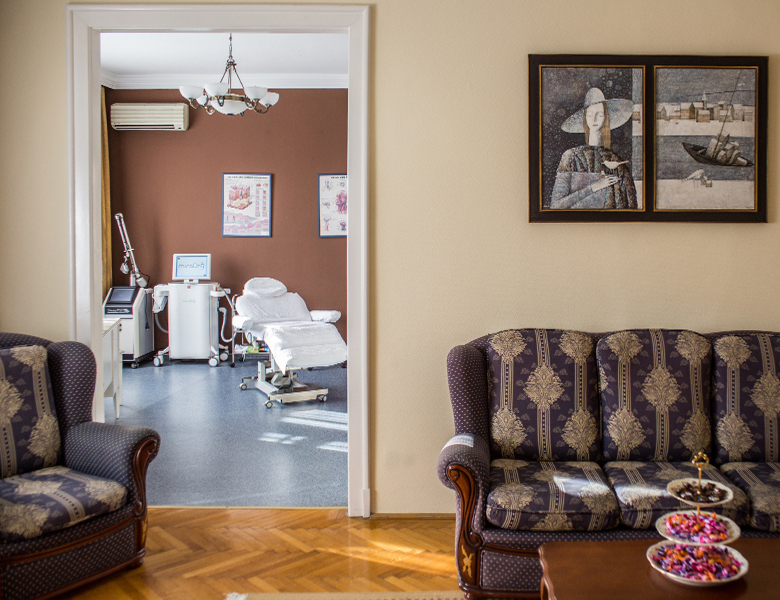 Our clinic is designed for the comfort of patients, where our guests can get out of the rhythm of everyday life.